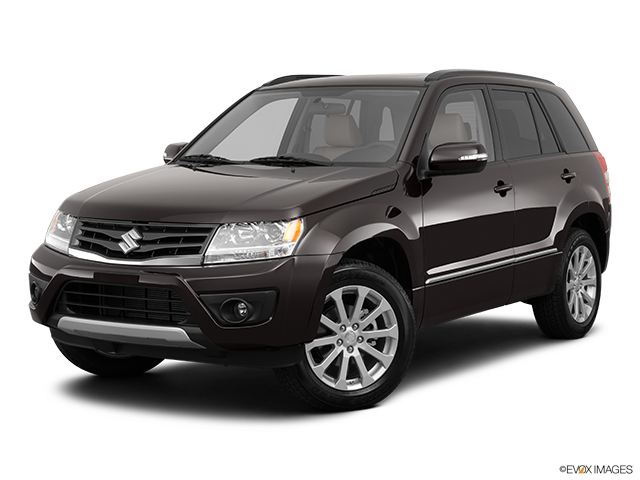 The Suzuki Grand Vitara is probably one of the best known models of the brand out there. 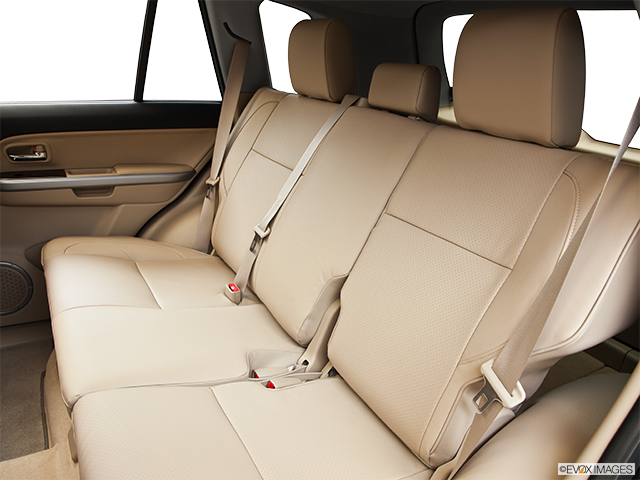 A small SUV that tries to combine the best of both worlds, keep reading to learn more. 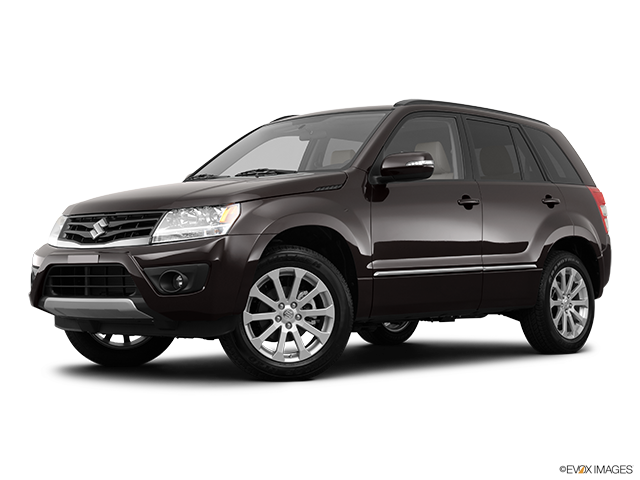 There’s plenty of good to be said about the first generation of the Suzuki Grand Vitara, which debuted in 1999 and was manufactured through 2005. 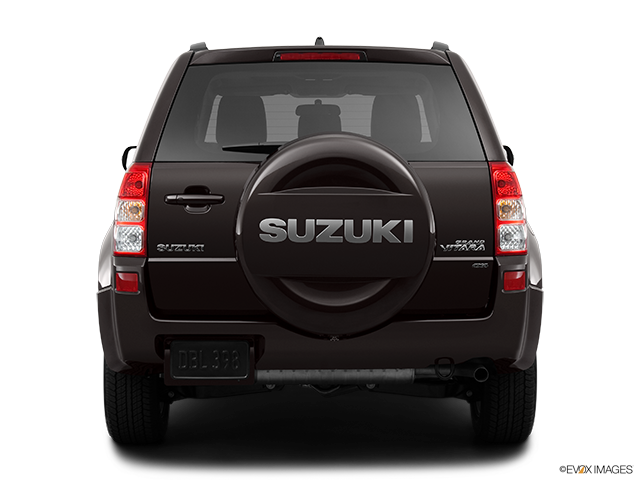 Suzuki’s previous compact SUV – the Sidekick – was replaced by the Grand Vitara; interestingly, there were two Vitaras in total. One was the “regular” and the other was the Grand, with the Grand having more standard equipment and being available with a V6 engine, in addition to a solely-four door body style. Today’s version of the Grand Vitara is well known among Canadian shoppers as a car that can provide reliability and tons of fun, even though it can be a bit rough around the edges at times. 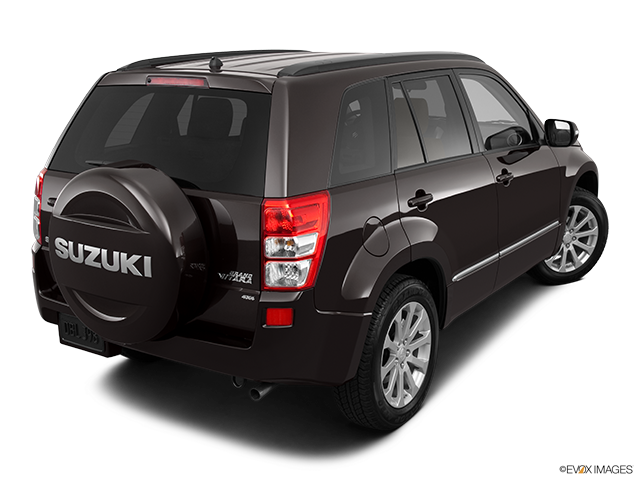 It’s only available as a used car nowadays as Suzuki unfortunately stopped doing business in Canada in 2013. Here’s what you need to know. Shoppers could only opt for one engine in the early yeast of the Grand Vitara. It was a reliable V6 (2.7-litre) that generated a healthy and sufficient 185 horsepower and 184 lb.-ft. of torque. Transmission-wise, there was a choice between a five-speed manual available on the base-trim or a five-speed automatic. As the years went by, so too did the engine choices for the Grand Vitara evolve, reaching a point where interested buyers could choose a 2.4-litre four-cylinder with 166 hp and 162 lb.-ft. of torque or a top-ranging 3.2-litre V6 that generated 230 horsepower as well as 213 lb.-ft. of torque. Similarly, changes were also made to the transmission options, with base models featuring a five-speed manual transmission as standard, in addition to the rest having a four-speed automatic. Four-wheel drive existed as an optional extra with rear-wheel drive also being standard. In order to ensure improved safety, handling and body rigidity, the Grand Vitara, like most other compact SUVs, was designed to use a unibody chassis. Suzuki clearly felt that wasn’t enough, which is why it made the decision to improve on it even further by addition a ladder frame design for extra stability. The company stated that such modifications were made in the name of enhanced towing and off-road capabilities. In addition to being designed to seat five passengers, it also offered a low range with its available four-wheel drive system, which was unheard of in its segment. Three trim levels existed for the Grand Vitara initially. The base level was already pretty well stocked with useful features for the driver and passengers such as full power accessories, cruise control, automatic climate control and an MP3/CD stereo with steering wheel-mounted controls. If you were eager to move up through the higher trim levels, you could opt for such features as keyless ignition and entry, a moonroof, alloy wheels, a six-disc CD changers, heated front seats and keyless ignition and entry. 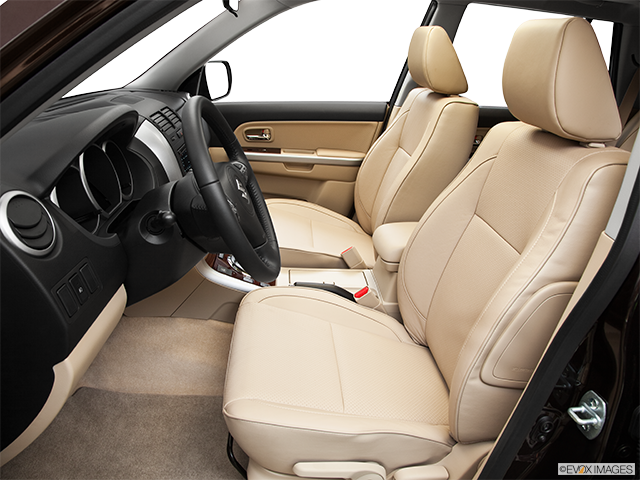 Safety features incorporated everything from front and side curtain airbags to stability control. Is This Used SUV Worthy of Your Investment? There’s plenty to love about the Suzuki Grand Vitara, starting from its peppy performance and generous feature content in the higher trim levels to tons of off-road capability, low-gearing for tackling challenging terrain and its V6 engine. 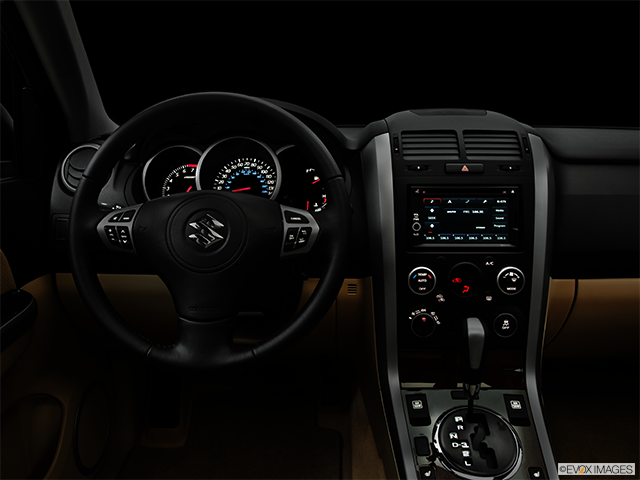 Add to that air-conditioning, automatic climate control, an in-cabin air filter, power locks and windows and it becomes clear that the Grand Vitara has no shortage of class despite its predominantly rugged character. For that reason alone, it’s more than worth considering investing in it.